The summer season is fast approaching! Where do your thoughts go when you are day-dreaming about summer? Mine go straight to the beach. There a very few sights that are as breathtaking and calming as an ocean view. With gorgeous scenery, light weight fabrics, tan skin, and sand between your feet, there is only one more thing you could possibly need, and that is a stunning piece of beach-worthy jewelry. 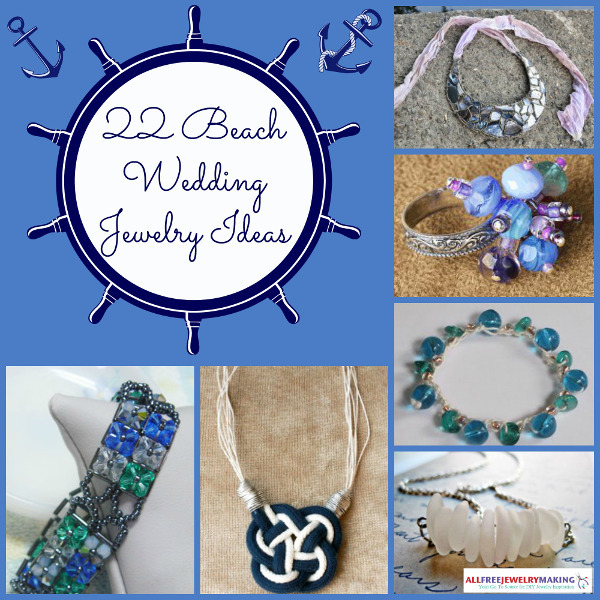 Since wedding season is in full swing, we here at AllFreeJewelryMaking have designed a collection just for you of some fabulous beach-worthy wedding jewelry projects. 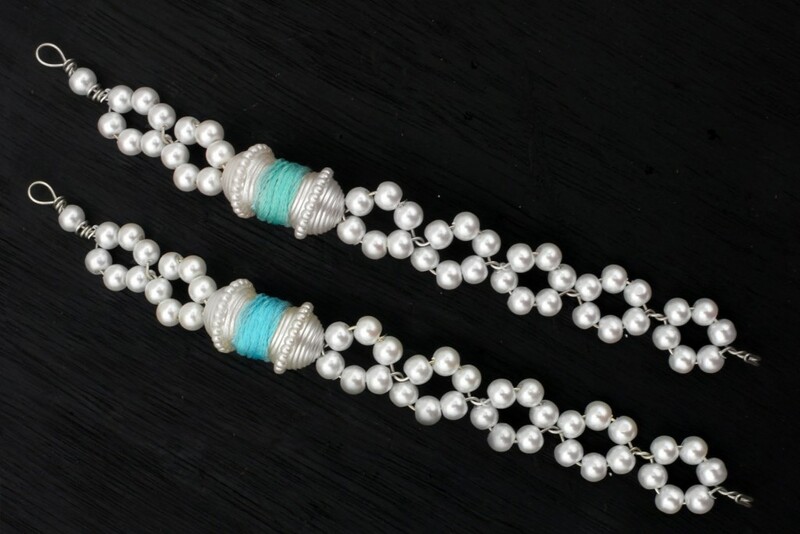 Whether you are a bride, bridesmaid, or a simply a wedding guest at a beach wedding, there is something for everyone in the collection of beach jewelry ideas. Seashells, nautical knots, and sea glass pieces are all fabulous elements to incorporate into a wedding them in creative ways. From braided bracelets to colorful bauble rings, everyone will be able to find the piece needed to complete their beach wedding look in this collection. There is no way to better represent a beach wedding then to include elements in your ensemble that are actually from the ocean. Stunning seashell projects like this Seashell Wire Necklace are prefect for a beach wedding theme. 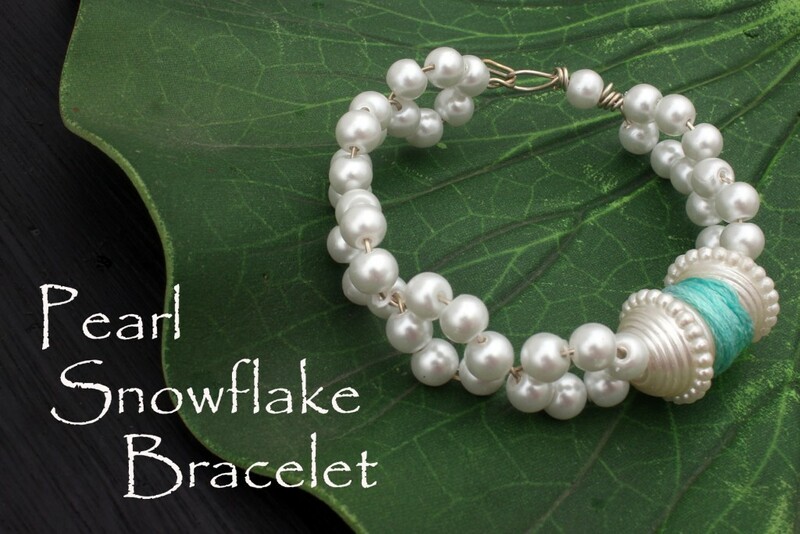 Find more seashell jewelry projects amongst these beach wedding jewelry ideas. Whether you are looking for your something blue, or are simply inspired by ocean hues, these ocean-inspired projects are for you. 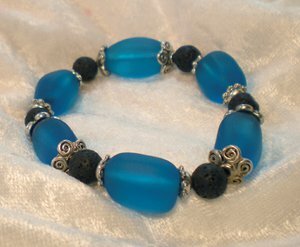 This Super Easy Sea Glass Stretch Bracelet is the ideal beading project both for beginners and for veteran beaders looking for an easy, stress-free DIY jewelry design. Find more alluring sea glass jewelry pieces and more in the Ocean-Inspired section of our beach wedding jewelry ideas collection page. Are you looking for more cute beach-inspired patterns? 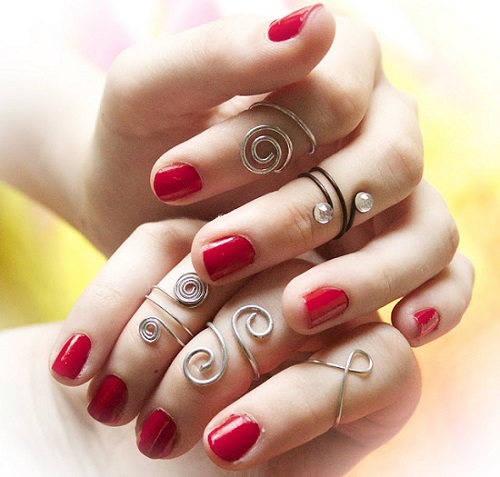 Try this lovely ring pattern. The beads on the Under the Sea Bauble Ring resemble seas urchins, making it the perfect accessory for a summer beach wedding getaway. Still haven’t found the right beach wedding jewelry piece for you? 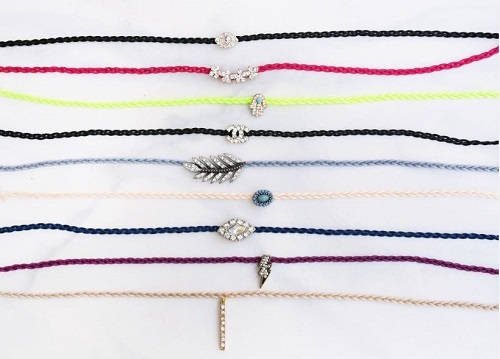 There are even more beachy jewelry ideas for you to choose from on this fun collection page. 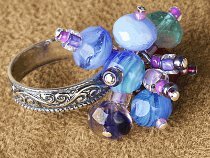 Also, be sure to visit AllFreeJewelryMaking.com for the latest summer DIY projects and wedding jewelry designs. 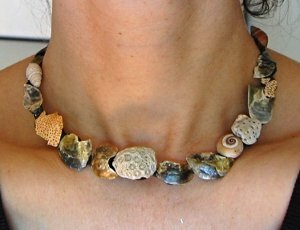 What is your favorite piece of beach jewelry? There is a theory in fashion that every 20 years, trends will start reappearing. In the late 90s, fashion from the 1970s, like flared jeans, daisy chains, and colors like olive green and burnt orange, was the rage. In the mid-2000s, the 80s were alive and well. I remember being in high school about 10 years ago and rocking bright eyeshadow, band tees, and fishnets (Yikes!). And it seems like this 20-year staple has come around again, because the fashion, colors, and styles of the 90s are absolutely trending everywhere right now. 90s fashion faves like crop tops, bright bold colors, and platform shoes are in demand from fashionistas everywhere. However, it doesn’t matter if you were a 90s kid or not, because you can still embrace these crazy fun vintage jewelry ideas that are all over the runway. From looks inspired by classic 90s movies like Clueless to the glamorous styles worn by famous 90s supermodels, there’s literally a look for everyone! If you spent most of your teen years at the mall, I’ve got you covered with fun DIY accessories inspired by your favorite stores. I’ve made sure to include the most popular jewelry trends from the 90s, from hemp bracelets to velvet accessories, so that you’ve got endless options for when you’re channeling your favorite nostalgic vibe. 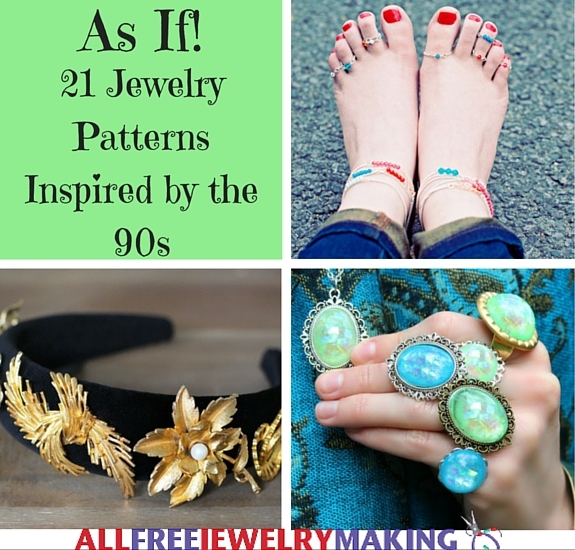 If you’ve got your own 90s-inspired jewelry patterns, or just want to let us know why you love the 90s, make sure to leave a comment below! 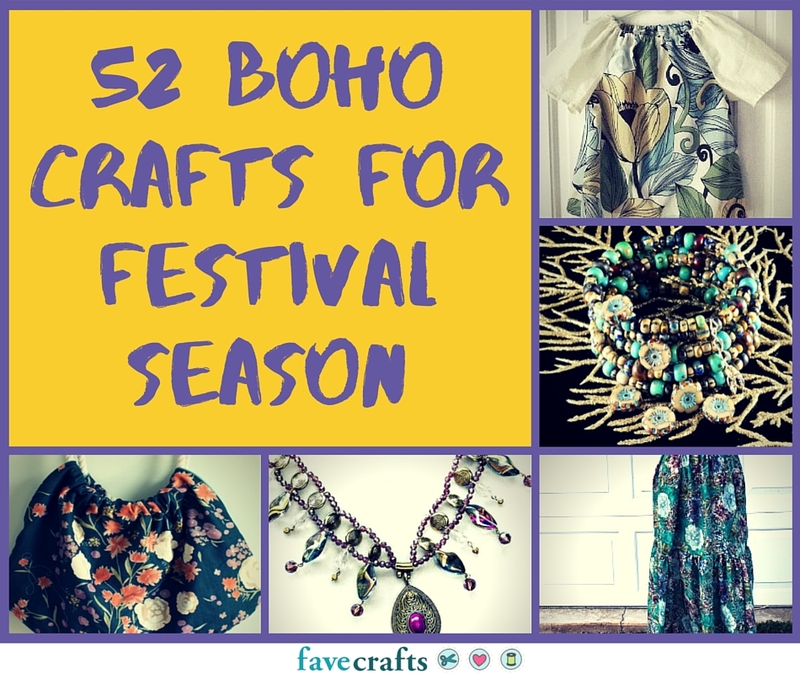 Sit down, relax, pop in your favorite 90s movie, and get to crafting your favorite easy jewelry pattern from the list below! Spice Girls Charm Bracelet – Spice Up Your Life! 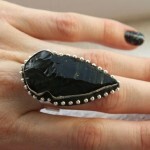 Enya Bohemian Midi Ring – On Trend! Buffy the Vampire Slayer Choker – A Strong and Powerful Look! The Craft Quartz Necklace – Completely Bewitching! Clueless Vintage Brooch Headband – Get the Designer Look for Less! 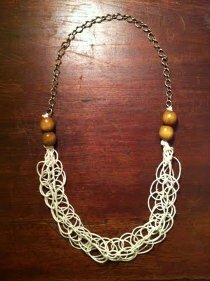 Contempo Casual Knock-Off Hemp Necklace – Style Staple! 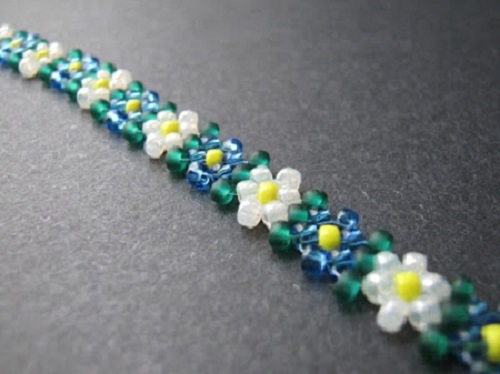 Delia’s Inspired Daisy Chain – A 90s Must-Have! What’s your favorite 90s movie? Leave a comment below! 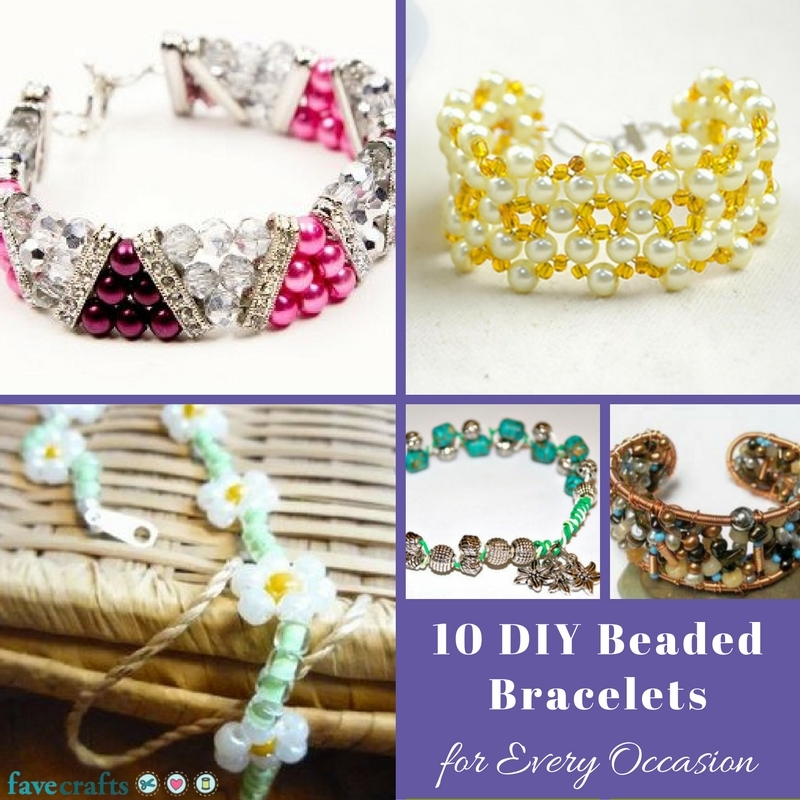 If you like DIY jewelry, odds are that you have tons of different pieces of jewelry just lying around your home. Unfortunately, it’s very easy for jewelry to get tangled or lost this way. 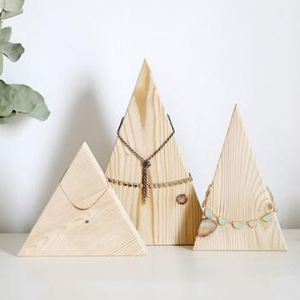 Get organized and continue your crafty, DIY trend by making your own jewelry holder. No matter what it is you need to organize, we’ve got the answer for you. 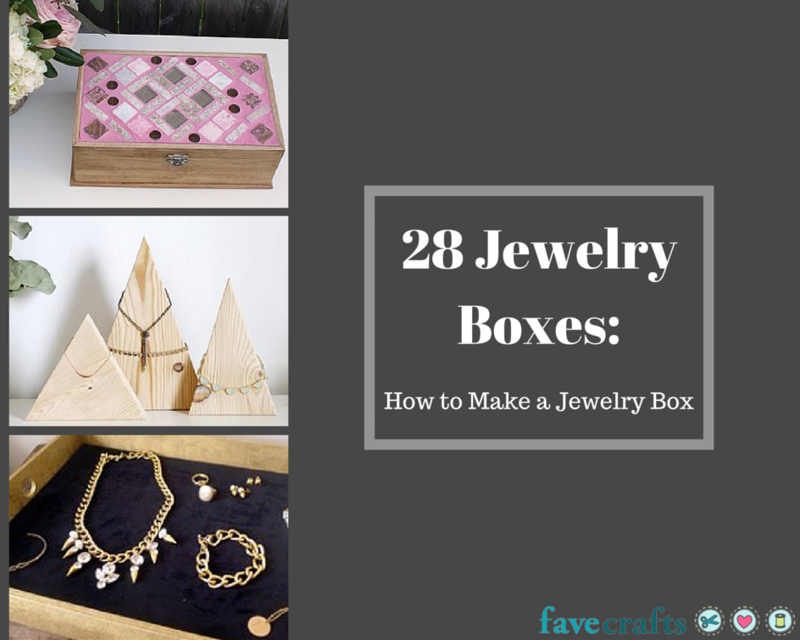 Whether that’s a jewelry box, a necklace holder, an earring holder, or a bracelet box, you can find it in this collection of 28 Jewelry Boxes: How to Make a Jewelry Box. You can’t go wrong with a classic! That’s why making a homemade jewelry box is never a bad idea. Great for holding all of your odds and ends, a jewelry box is a staple in the bedroom of every jewelry lover. 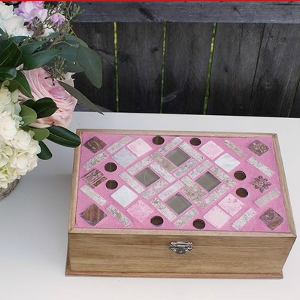 What we love most about homemade jewelry boxes is that you can completely customize it to fit your personal style. If you don’t want to drop your necklaces in a jewelry box where they could still get tangled up, what you need is a DIY necklace holder. 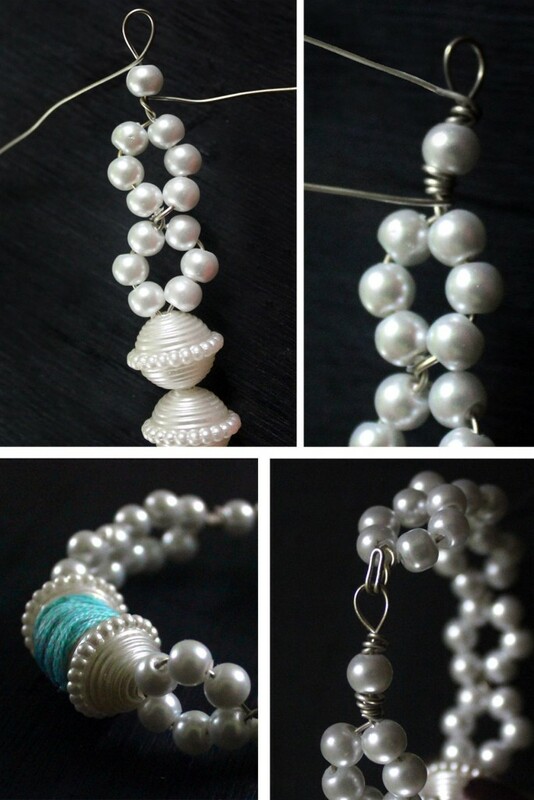 This will allow your necklaces to hang independent of each other and not result in a tangled mess. Similarly, if you’re worried that putting your earrings in a box will make it harder to match pairs, then you should try making an earring holder that keeps your earrings together. If you don’t want to spend hours finding and freeing your favorite pieces of jewelry, then these DIY earring and necklace holders are definitely what you need. For everything else, there are jewelry dishes and trays. If your jewelry is so beautiful that you want to openly display it in your room, then this option is most likely for you. These options look great on the top of a dresser or desk and, as long as they’re not too cluttered, make it very easy to decide which pieces of jewelry to wear each morning. 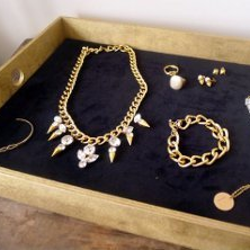 What’s your preferred method of jewelry storage? It’s a brand new year, and that means it’s time for a brand new look. Whether your style tends toward bold and daring or is more subtle and sweet, it’s always a good time to upgrade your look. In honor of the New Year, we thought we’d gather up our favorite new pieces for you to enjoy! We have earrings, rings, bracelets, and necklaces that are perfect for helping you to welcome in the new year with style and grace. If you’re as excited for this new year as we are, then I’m sure you can’t wait to get your hands on these new trends for the season. Wire made jewelry, for example, is definitely making a comeback. 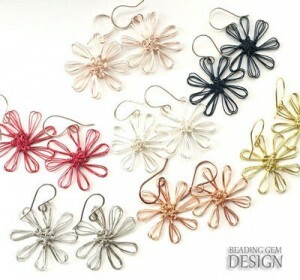 We’ve got some adorable Wire Flower Earrings and a Wire Wrapped Bow Ring that we know you’re going to love. Beads are also a fabulous trend that you’ll want to get a jump on this year. 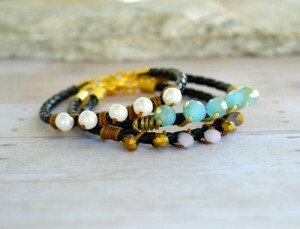 We’ve got adorable beaded bracelets that will be super easy for you to throw together. And finally, we have one of the bolder trends of the season: brass. We’ve got several pieces featuring brass that will look absolutely stunning and provide a bold fashion statement to anyone who wears them. 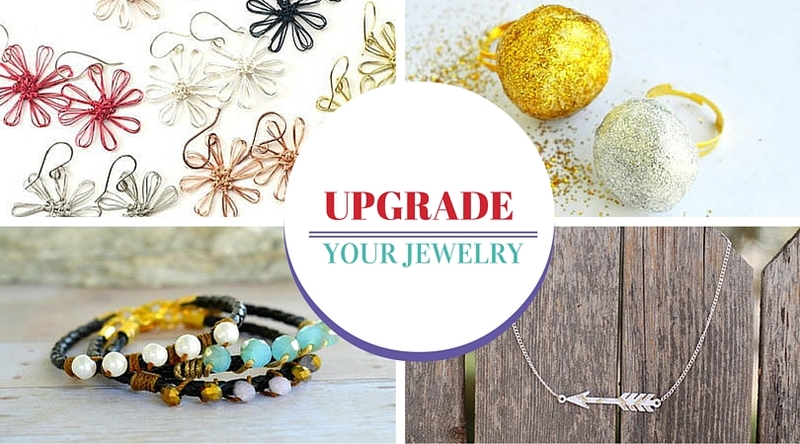 How are you going to upgrade your jewelry for 2016? 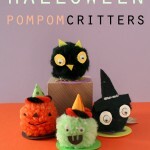 I know for those of you who have never attempted to make homemade jewelry, don’t be scared off just yet! I just started about six months ago and I’m already making chain maille jewelry; it sounds scary, but wire wrapping tutorials become your best friend. The intricate statement necklaces that I’ve made with thick wire bracelets make me feel like a female knight from The Canterbury Tales. Anyways, jewelry making is such an awesome hobby because instead of catering to what you see at the store, you can just make exactly what you’re looking for. When this Aztec jewelry and tribal clothes started becoming a trend, I was definitely not the first to jump on the bandwagon. I love geometric patterns as much as the next Art Deco buff, but the miss-matched colors and bold designs were just too much for me at the time. And, they were difficult to mimic because I didn’t have a steady hand at painting, nor a keen eye for sewing. I’m more of a floral pattern person—flowers are much softer and more feminine. So, it’s only just recently that I’m jumping on the Aztec and tribal pattern bandwagon. I’ve become more of a Boho-chic hipster. I’ve embraced the tribal patterns with arrows and geometric themes. 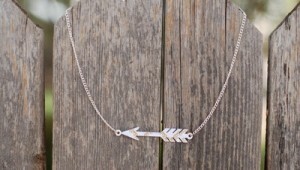 Since it is such a huge trend, though, that means finding the exact arrow jewelry to go with all of my tribal outfits is fairly difficult, not to mention expensive. 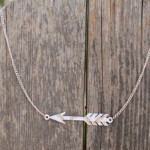 That’s why DIY arrow jewelry is my next big project. Considering I’ve only made jewelry a handful of times in my life, these are super easy jewelry making projects. All you need are the materials. 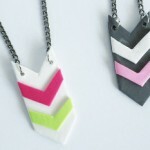 Using paper materials in your own pattern choice, you can make this easy paper jewelry craft in less than an hour. These make great gifts if you’re trying to stay within budget. This Pamela Love ring dupe looks so much like the original, you’ll have a difficult time trying to figure it out which one is the real one. This is an awesome tutorial about how to turn a rock into an arrowhead, and make a necklace from it! 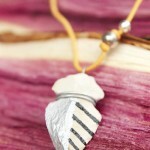 You will love this easy arrowhead necklace that gives you the freedom to decorate your necklace however you want. This is what I call a successful mixed media. This leather craft is cut out in the shape of an arrow. So if you don’t like the feeling or the texture of heavy rocks weighing down your neck, this is the arrow necklace for you. If you’re wanting something in a jiffy, you can make this stitched necklace. 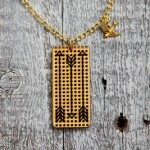 It would be a great gift for a Hunger Games fan if you added a bird pendant and made a cluster. 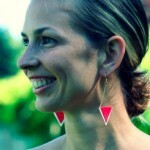 These earrings are a great way to give a splash of color to your tribal outfit. 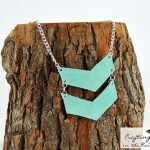 Their simple triangular design fits right in with any pattern. Clay is the easiest medium to work with when it comes to jewelry making. You’re just molding it to the shape you want and connect it to the chain. How do you like to wear tribal and Aztec patterns? Silk is a very beautiful craft material that epitomizes luxury. When you create a design with silk—whether it is in the form of yarn or fabric—it elevates the status of the product making it unique, exclusive and worthy of the person using the product. That’s why silk crafts are a classic design. But Silk is expensive, hence materials that look like silk—for instance Acetate and Viscose—can be used by beginners to practice a craft before trying it out with real silk. 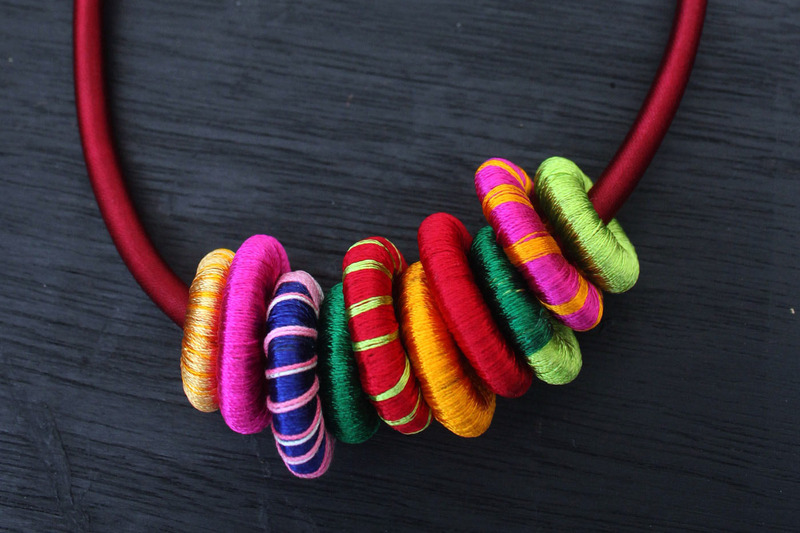 This project uses a viscose -polyester blended thread commercially known as “silk thread” to create a beautiful statement necklace. The same design can be created with real silk thread too. This Silk Cord Necklace is interchangeable and can be customized to particular outfits by adding or subtracting rings from the cord. 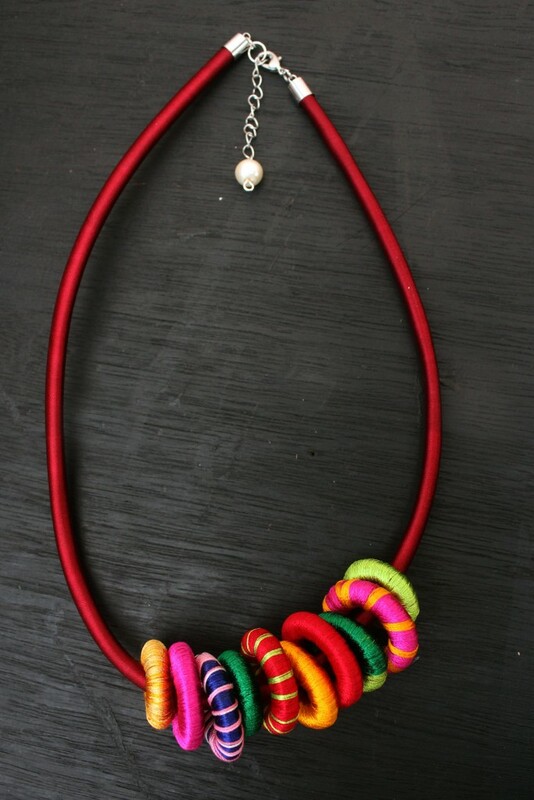 Being a bold, tribal style statement necklace, it goes very well with simple solid colored shirts, tunics or dresses. Measure 10 strands of half a meter long red silk thread. Cut and glue the strands together on one end. Apply tiny droplets of fabric glue along the circumference of one 1″ wooden ring and wind the thread on the ring making sure that the thread remains smooth and untangled. This procedure is the same as the one followed in my Tango Earrings here. 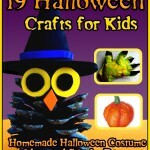 Repeat the process to create 1 more red ring, 1 blue ring, 2 pink rings using 1″ rings. Repeat step 1 with 3/4″ rings to create 1 golden yellow ring, 1 half light green/half dark green ring. Repeat step 1 with 5/8″ rings to create 1 light green ring, 1 dark green ring. 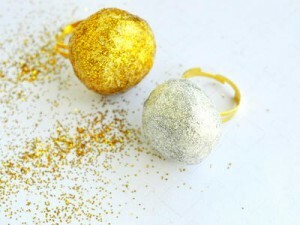 Decorate one pink ring by wrapping strands of golden yellow around it (in one direction only) as in the above picture. 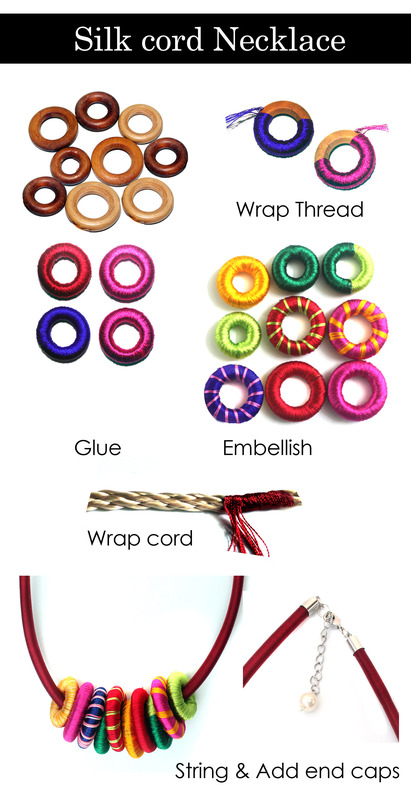 Similarly decorate one red ring with green thread and dark blue ring with pink thread. You can combine white thread along with other color thread to produce a double color effect while wrapping. Cut 20″ inches length (or longer as required) of a braided cord. Applying glue on one end, wrap thread around it as you did for the discs. Trim and secure the ends with a dab of glue. Glue the end caps to the ends of the cord. Let dry for 1-2 hours. Using jump rings add a clasp to one end and an extension chain to the other. String the discs to the cord. Their center holes are big enough to remove them and change the order whenever you want, even with the end caps on. 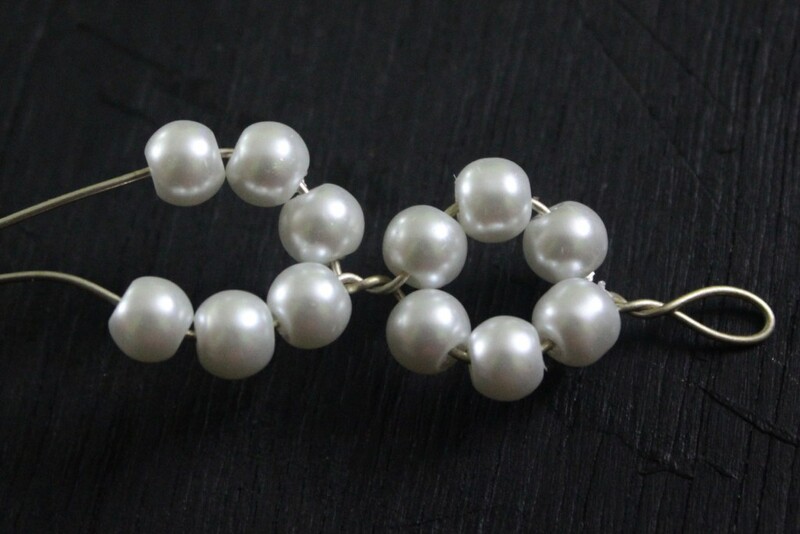 Add a pearl drop to the end of the extension chain, if interested bu looping the pearl on a headpin. Alternatively you can add you favorite charm to the chain. What colors will you choose for you necklace and what will you pair it with?